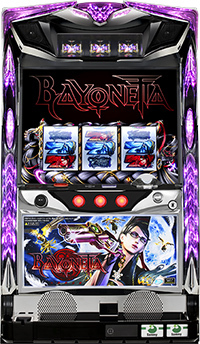 A pachislot machine we will be introducing today is called “Bayonetta”, in which the heroine battles splendidly. 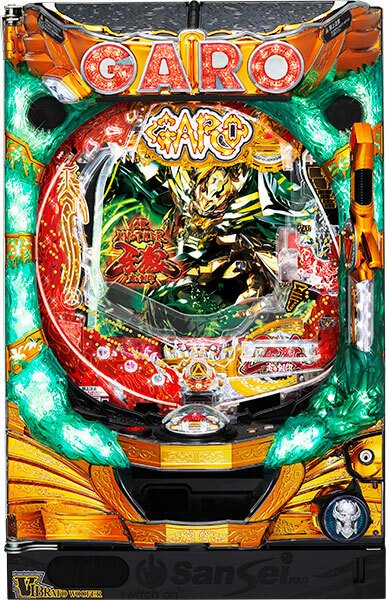 Hideki Kamiya, who is the director of “Devil May Cry (“DMC”)”, which is also a popular pachislot machine, directed this game of “Bayonetta” as well. 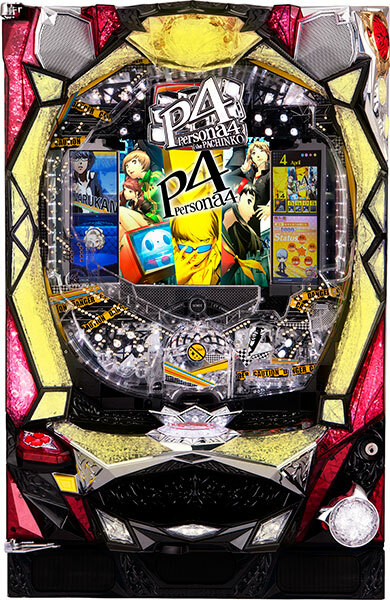 Compared to DMC, this game has more of a stylish battle feature, and it is the first time “Bayonetta” gets turned into a pachislot machine. This machine uses completely new chassis. 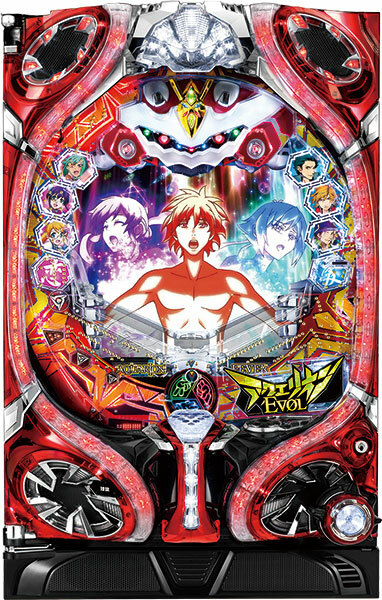 During a normal round, monitor encloses around the reel, but when in chance mode, monitor transforms into a full screen, so that player gets to enjoy the powerful image!! 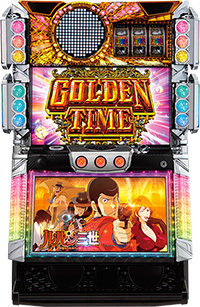 It is expected to make its debut soon.Don’t miss it!! 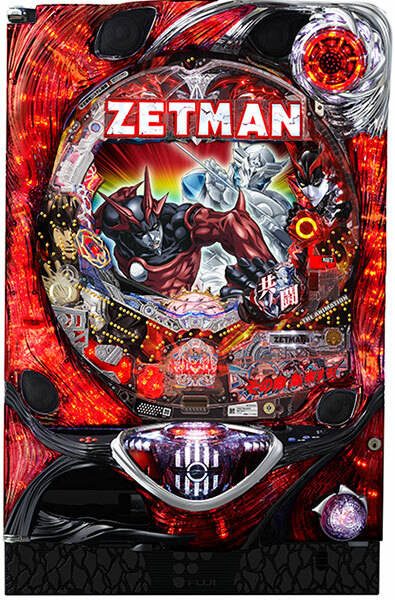 The first volume just wrapped up, and while we are eagerly awaiting the release of the special volume we will introduce a pachinko based on the near-future science fiction manga ZETMAN! Just as in the original, Jin and Koga’s different senses of justice are portrayed and you can choose to play as either one! 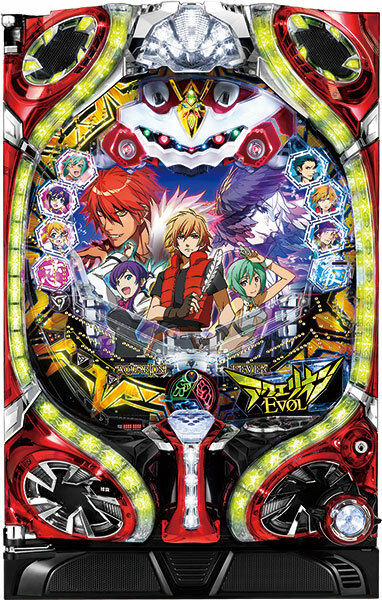 Experience the most intense battle from the most intense heroes!